Every July one of the oldest cities in Europe – Avignon, turns into a grand theater, the streets become a stage. There come hundreds of thousands of spectators and artists from all over the world. From 6 to 24 July 2018, Simon Shuster will delight the audience at the 72nd Festival D’Avignon, in the cozy “Collège de la salle” (3 Place Louis Pasteur, 84000 Avignon), every evening at 20:20 ( except Monday). 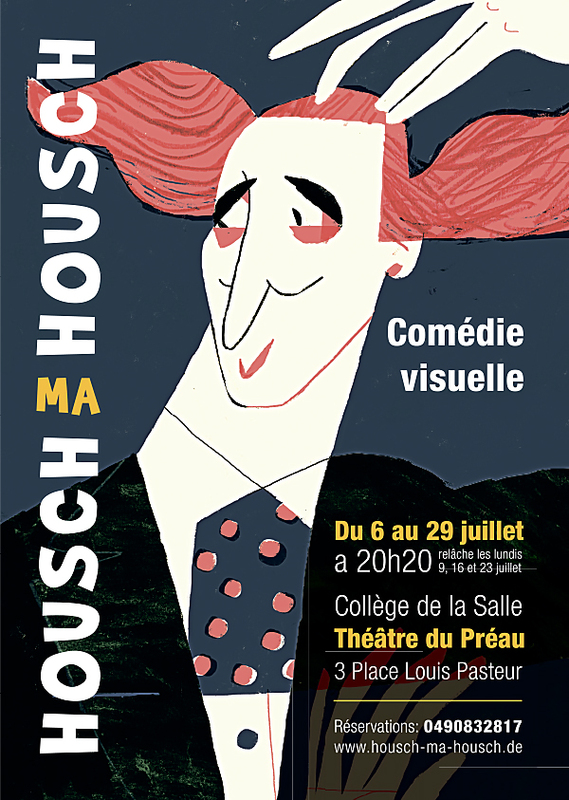 “Housch-ma-Housch” – is a new unique spectacle illustrated with authentic animation. 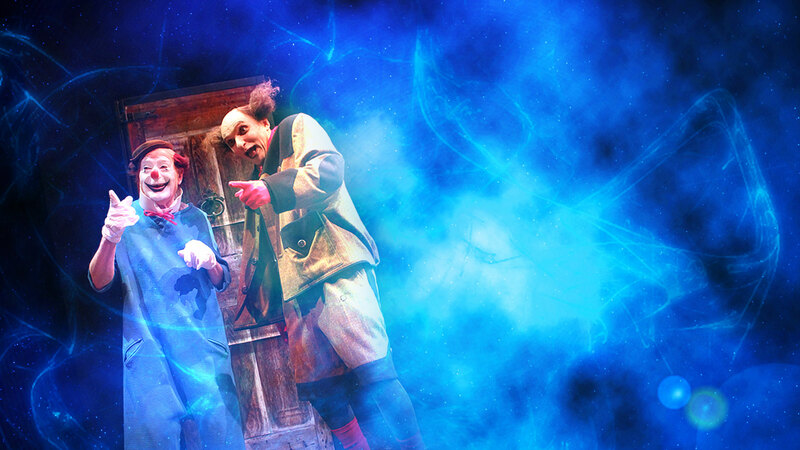 Performance for true connoisseurs of real art, for spectators of all ages. Come laugh together with Housch-ma-Housch and you will come back home with a handful of good vibes colored in white polka dots.